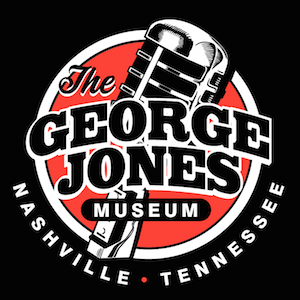 The George Jones Entertainment Complex and Museum, located at 128 Second Avenue North, has been acquired by Nashville-based investor group, Possum Holdings, LLC. The group purchased the building and operating businesses as well as the George Jones Museum memorabilia and a Master License to the George Jones name, image and likeness. They have partnered with Good Time Design CEO Ty Hauter. Hauter and his team will manage operations for the restaurant, bar, event space and museum. Possum Holdings principals are comprised of investors committed to preserving and promoting the legacy of George Jones, including principal Paul Jankowski. Jankowski is president of New Heartland Group, which focuses on research and insights, brand strategy, content creation, digital marketing and more. At four stories, the recently renovated 46,000 square-foot space consists of a restaurant/bar, the George Jones museum, an event space and rooftop bar.